Arnold Clark Car & Van Rental have become the latest Futures Sponsor of the National Outdoor Events Association. The UK wide transport, fleet rental and management company has been involved in some of the most high profile live events of the last few years, and are working with NOEA to widen their exposure to the outdoor events community. Arnold Clark Car & Van Rental becomes the fourth Futures Supporter to invest in the continual evolution of NOEA, and the wider outdoor events industry, following GL events UK, A.C.T (National) Ltd, and Eventbrite; all of whom have shown their support of the outdoor events profession throughout their support of its leading industry association. 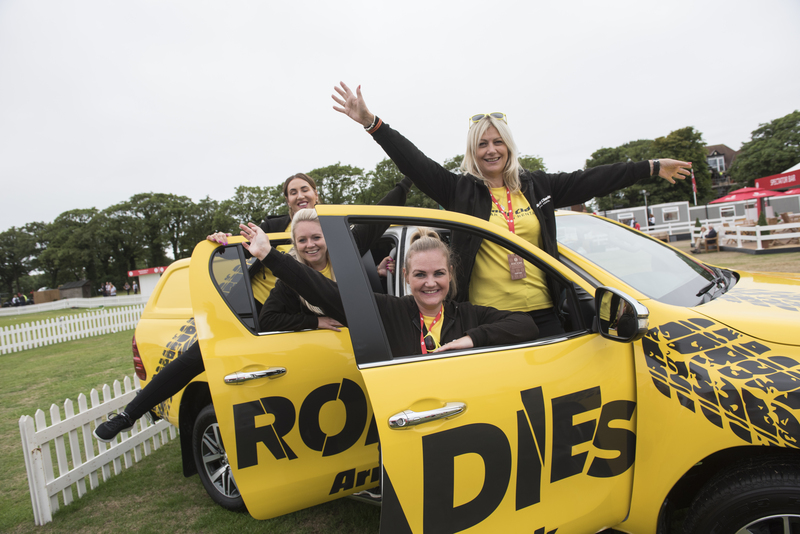 Arnold Clark Car & Van Rental work in partnership with event organisers throughout the UK, from production support vehicles on site at events, to VIP vehicles for acts and spectators, right down to branded vehicles for brand activations and sponsorships. 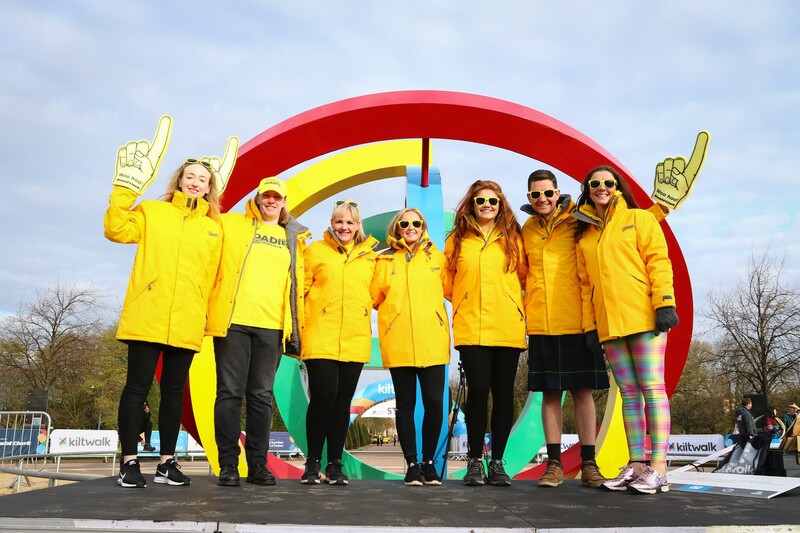 The company were active at the recent European Championships 2018 in Glasgow, as well as a number of festivals throughout the 2018 season. Arnold Clark Car & Van Rental will also be supporting NOEA at the association’s forthcoming Convention in Bath, 21st November, with speaker content and an exhibition area for members to finds out more about what they do. “We now have four outstanding businesses within our Futures Supporter network, each looking at different parts of the production of a major event, and all of which willingly share their time and expertise with the wider outdoor events community,” concluded Andy.